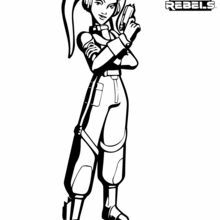 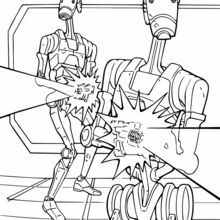 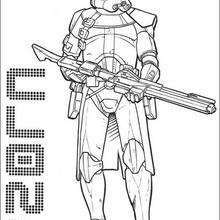 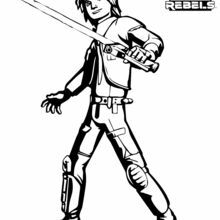 Disney's Star Wars Rebels animated series is action packed and you will find Kanan and other Star Wars hero coloring pages to color and share with your friends. 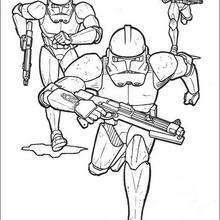 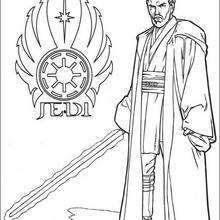 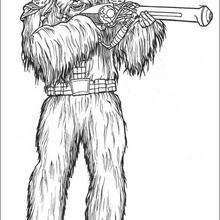 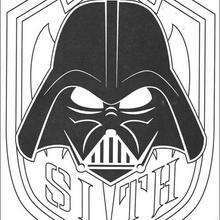 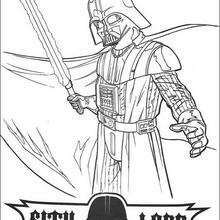 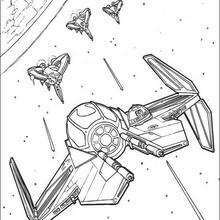 They will love these coloring sheets from STAR WARS coloring pages. 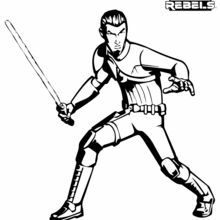 There is a new SWR-Kanan poster for you to add to your Star Wars collectibles. 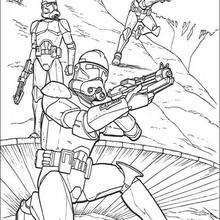 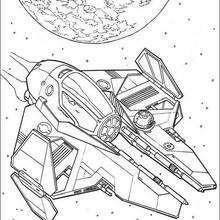 Decorate your Kanan coloring page online or print to color at home.